Seeking a suitable room for your meeting in Andover or near Newbury, Basingstoke, Winchester or Salisbury? Our rooms have been renovated and updated to bring them up-to-date to create enjoyable spaces in which our clients can host successful business meetings. Many different groups love the comfort and convenience of our facilities and use them on a regular basis. The charity Age Concern, for example, hosts many of their events here. With a modern audio visual capability that enjoys a surround sound and projector for your presentations, you simply cannot go wrong! Modern seating and a variety of table arrangements mean that you can host a meeting or presentation for staff training or development. 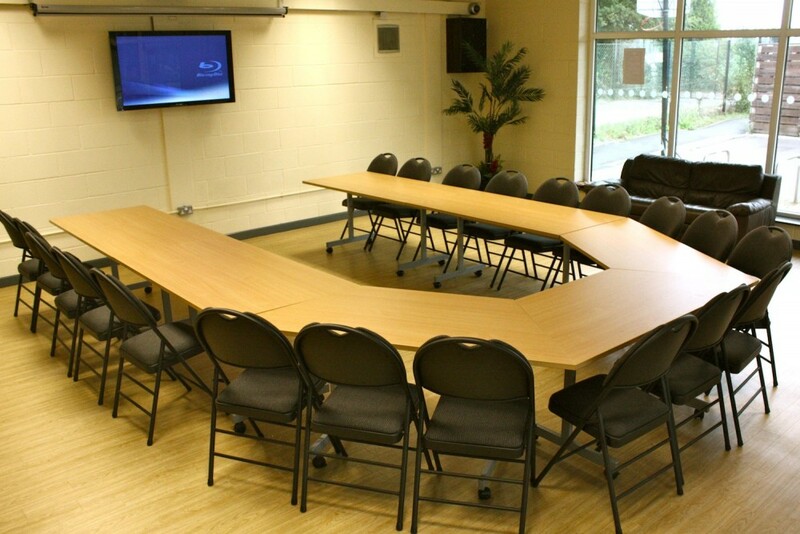 Why don’t you come and check out our meeting room hire facilities to see what you’re missing out on? Get in touch via phone or email today to find out about our great rates and what we can offer your business.